Looking for a fun new way to fundraise with friends? Grab a few bottles and hold a wine tasting night! We've got everything you need to make your night a corker. With our fundraising packs, holding a Grape Night In couldn't be simpler. Sign up below and we'll send one out for you for free as soon as they're ready. 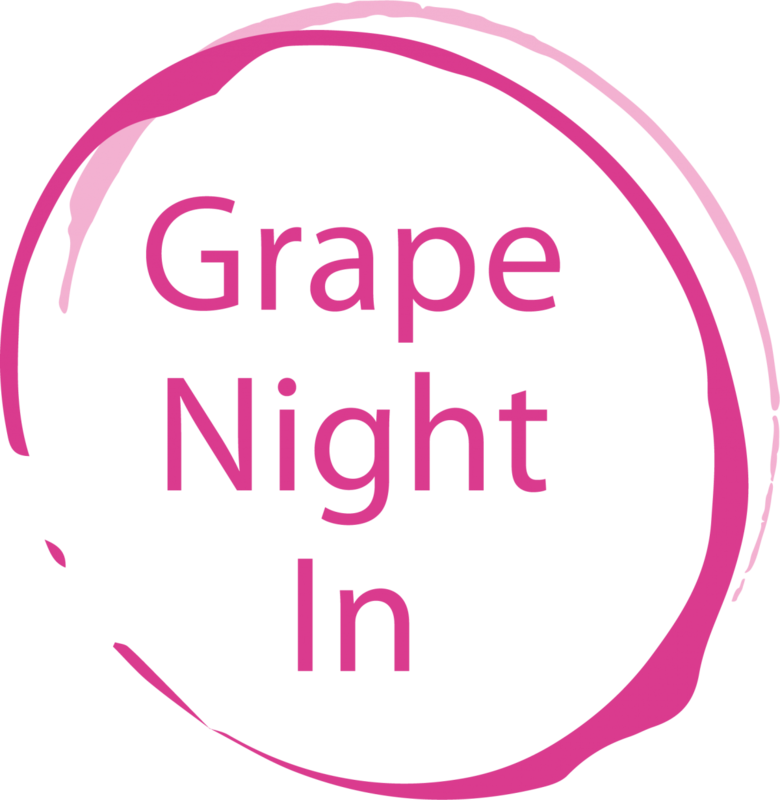 How did you hear about Grape Night In? Why would you like to fundraise for us?